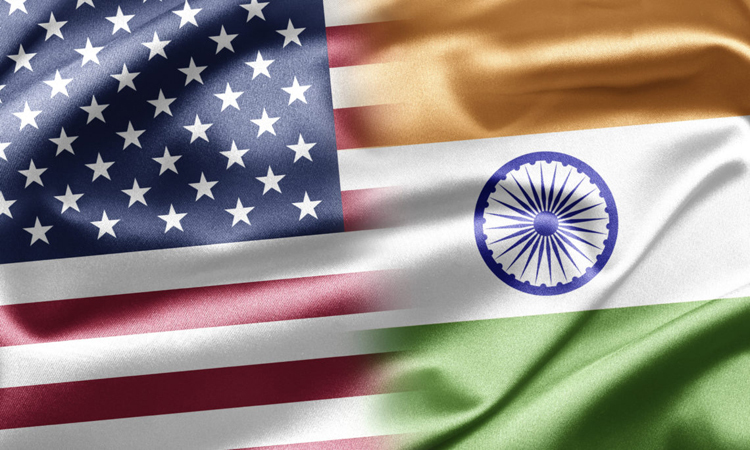 Giving boost to bilateral relations, United States, on July 30, announced inclusion of India to the Strategic Trade Authorization (STA) Tier 1, one of the most coveted lists of trading partners. With this India's status is "comparable to NATO allies," and it "will expand the scope of exports subject to the Export Administration Regulations (EAR) that can be made to India without individual licenses. This regulatory change will enhance the bilateral defense trade relationship and result in a greater volume of U.S. exports to India." Speaking on the inclusion, U.S. Secretary of Commerce Wilbur Ross, said, "This reflects India's membership in three of the four multilateral export control regimes, as well the development of its national export control system. U.S. companies will be able to more efficiently export a much wider range of products to Indian high technology and military customers. India's new status will benefit U.S. manufacturers while continuing to protect our national security." 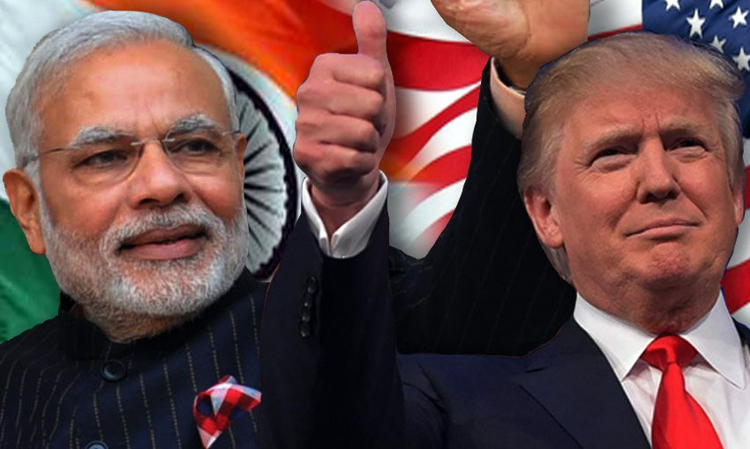 In 2016, US declared India a 'Major Defense Partner' and this created the ground work for its inclusion in the STA-1 which comes under the Department of Commerce's Export Administration Regulations. "Over the last seven years, approximately $9.7 billion worth of licensed exports to India may now eligible for export under this license exception," said a US release. Welcoming the development, India in a statement said, "It is a logical culmination to India's designation as a Major Defense Partner of the U.S. and a reaffirmation of India's impeccable record as a responsible member of the concerned multilateral export control regimes. This step will further facilitate India-U.S. trade and technology collaboration in defence and high technology areas. We look forward to the US side operationalizing the decision at an early date." The US department of commerce also announced to hold Trade Winds: India – a flagship business event- which will take place in next year in New Delhi. "It will be a conference and trade mission to India and other surrounding countries where U.S. exporters will meet with decision makers on opportunities," it said. In previous years, Indo-US defence cooperation has seen rapid expansion. 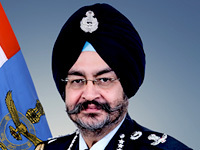 India has bought various critical military equipments including, transport aircrafts – C-17 and C-130, helicopters – Apache and Chinook, M-777 artillery gun, P-8I maritime surveillance aircraft, Amphibious Ship Trenton (INS Jalashwa) and is planning to buy multi-role naval helicopters, Sea Guardian drone and National Advanced Surface to Air Missile System-II (NASAMS-II). 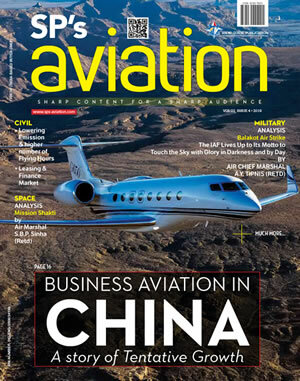 US companies are some of the most important contenders of ongoing defence tenders in India. Last few months have not been very cordial between the two countries as CAATSA (Countering America's Adversaries through Sanctions Act), a legislation passed by US Congress called for sanctions against India, in case it continues high end defence purchases from Russia. The immediate casualty of this act was India's decision to buy S-400 missiles from Russia. In spite of pressure, India decided to go ahead with the purchase. This created lot of bad blood between the two nations, compelling US to give concession to India. This STA-1 is one of such move. In the present geo-political scenario, US need India for maintaining its relevance in Asia at a time when resurgent Russia and expanding China is eating into its strategic clout. US has placed significant role in India's inclusion in the technology regimes like Missile Technology Control Regime, Australia Group and Wassenaar Arrangement but due to Chinese objection, India has not been included in Nuclear Supply Group.